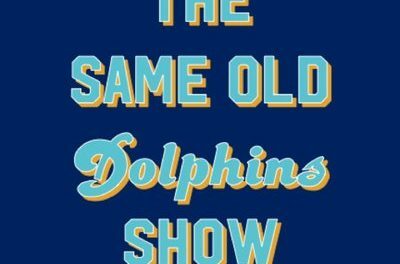 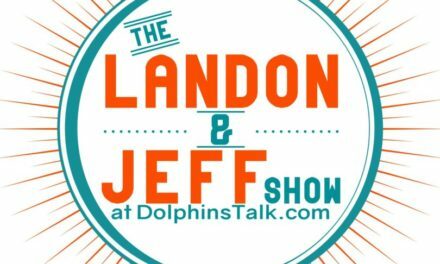 Post Game Wrap Up Show as the Dolphins Beat the Bills 21-17. 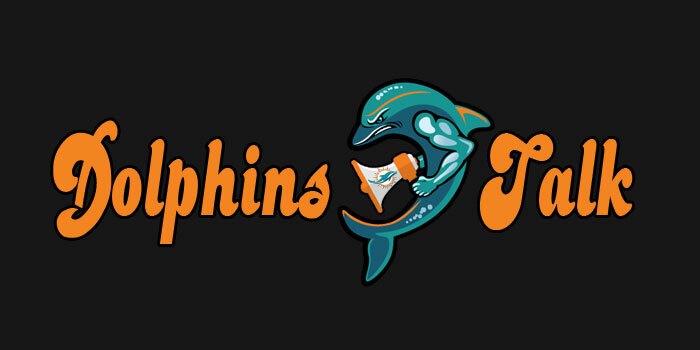 A win is a win but this game was bowling shoe ugly as the Dolphins only had 175 yards of offense. 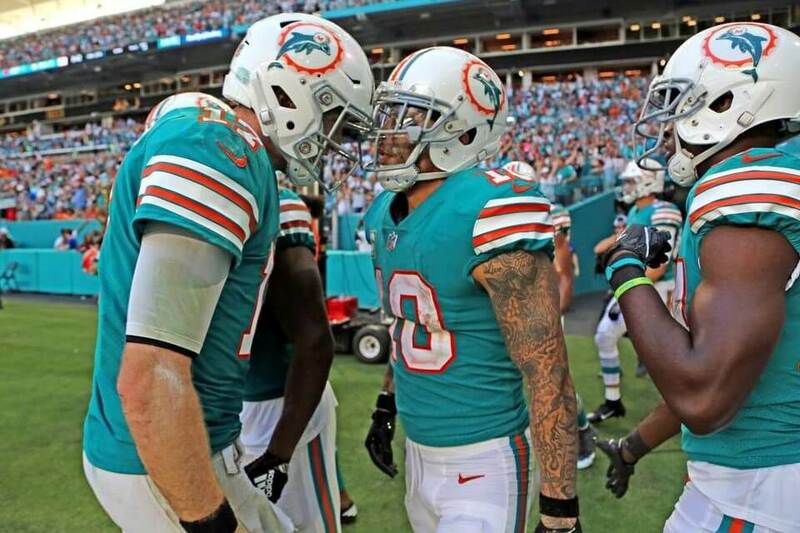 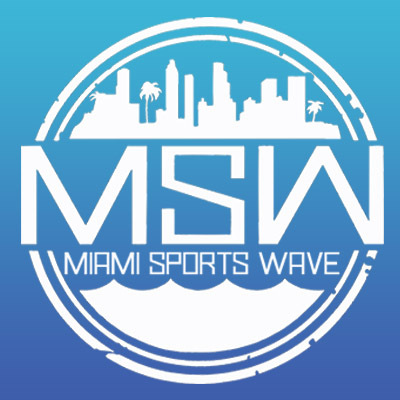 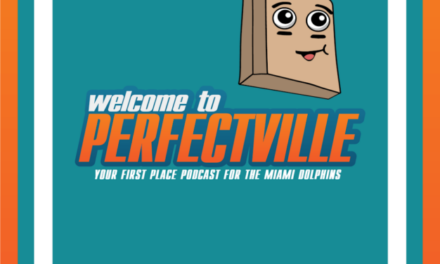 We break down the win, who played well, who played poorly, and what can Miami do to fix this offense? 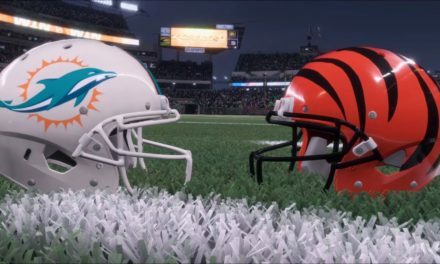 Plus we look ahead to the Pats game next week.